Doing things that work. Growing together. Do you want to be part of Cape Town's no.1 online magazine family and reach locals, tourists, media and travel industry? We're in it for you. 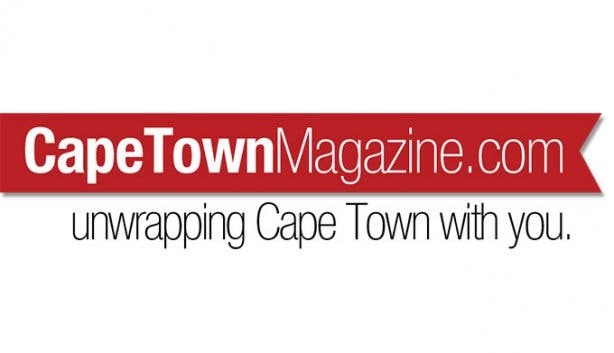 CapeTownMagazine is not only the No.1 online city magazine about Cape Town. 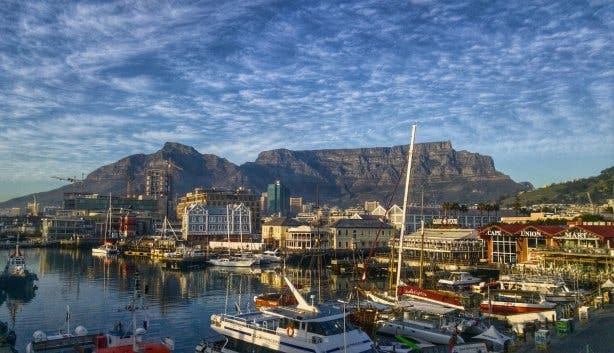 It works to grow the most unique experiences in the biggest way, as well as the biggest experiences in the most unique way, unwrapping Cape Town with you, and un clicking the clique-iness. Success is knowing what works, activating the most unique discoveries in and around Cape Town across the vast reach of channels and social media channels, in English, Dutch and German. We're proud of our massive local reach, a reach that is tremendous as well as tremendously diverse, we're proud to say. On a global level, we're a destination development tool for Cape Town and the Western Cape. Contact us for advertising opportunities, marketing campaigns and/or partnership programme. A passionate and 'getting their hands dirty' team work out clever, smart and (cost) effective tailor-made solutions for our partners, small or big. We're not in the business of selling ads. We're in the business of establishing partnerships for years to come. CapeTownMagazine.com works with top quality partners in each field, 'from zero star' to 'five star'. And with the results and testimonials to prove it. Ask us how we generated measurable results for them: Contact us. 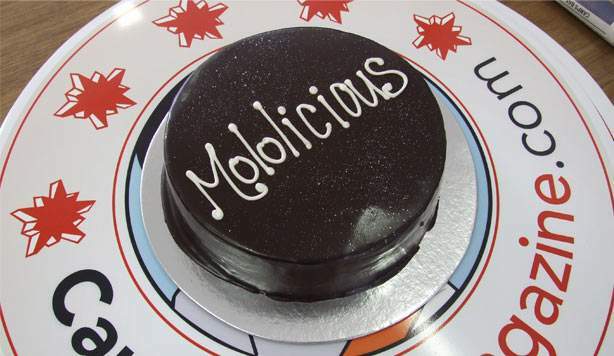 Existing clients include companies and products that are leaders in their own fields of operation, from La Motte, Lola's, Cape Town Helicopters and Camissa Tours to Rick's Cafe, Sotano, HQ and Cape Town Comedy Club, to name but a few. On the events side we work with the most renowned and annual events as well as the smallest new events, through our events development programme, with the successes to prove we're in it to grow events and activate them cost-efficiently. Ask us how we enable each event to reach specific objectives and results. CapeTownMagazine.com is Cape Town's online magazine that -every time again- gives you something you would not want to miss. Many of our readers see us as "that trusted friend that enables you to make exciting discoveries around the corner". Between 400 000 and 600 000 people read CapeTownMagazine.com each month (!). Roughly 2/3 of our readers are people living in Cape Town / South Africa. Roughly 1/3 are international readers with a love for Cape Town & The Western Cape. Contact us to get our readership infographics. Simply said, every week one thing you don't want to miss: Our popular (free) weekly newsletter is read by 57 000 subscribers. It is sent every Wednesday. Our (free) monthly newsletter is read by 102 000 subscribers and is sent out every first Wednesday of the month. Facebook is excellent to get that daily little does of excitement. 165 000 people follow us on Facebook. Our posts to these 165 000 people are seen between 800 000 and 2 400 000 times per month. Curious? Discover: our facebook page. Not convinced Instagram is the big new channel that is not the future, but the now? A tremendeously fast growing social media channel is our Instagram channel with 103 000 people following us at present. The images featured on our Instagram feed are seen over one million times - per week (!). Curious now? discover our Instagram channel. 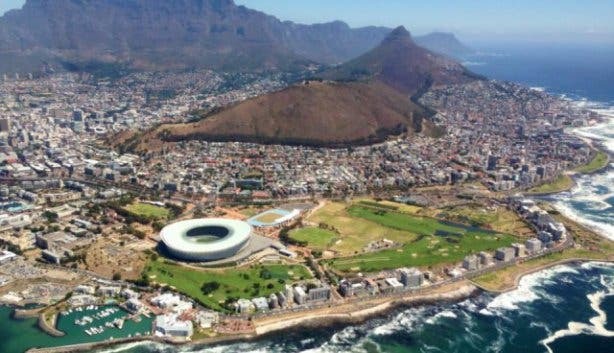 The #CapeTownMag hashtag is the most popular hashtag for people to discover Cape Town an share their images on Cape Town and has been used over 300 000 times. More: Of course we're also on Linkedin, G+, Pinterest and Youtube. CapeTownMagazine.com reaches the top 5 markets and visitors coming to Cape Town (RSA/UK/USA/GER/DUTCH) with its English CapeTownMagazine.com, the Dutch KaapstadMagazine.nl and the German KapstadtMagazin.de. Our foreign readership counts reader from over 190 countries worldwide. CapeTownMagazine.com has assisted many large & niche media productions for overseas production companies, ranging from international newspapers, TV production companies to TV channels such as Travel Channel and National Geographic as well as media such as Lonely Planet, U Magazine [Hong Kong], QQ.com [China's largest news site], The Guardian and many many more. We are often contacted to assist in programmes, recces and publications about Cape Town because of our (foreign) media & concept development background and experience, apart from our extremely up-to-date knowledge of what's happening, and our '0 star to 5 star' approach. Ask us about our accomplishments with regards to this and contact our founder Marcus Zandhuis with your specific requests. We offer competitive rates to accommodate you creating something unique.